As the gem of spring, the Emerald stuns in a gorgeous deep green. The first Emerald mines were found in Egypt around 330 BC and were often known as the mines of Cleopatra, the princess of Egypt. Cleopatra was known for her love of Emeralds. 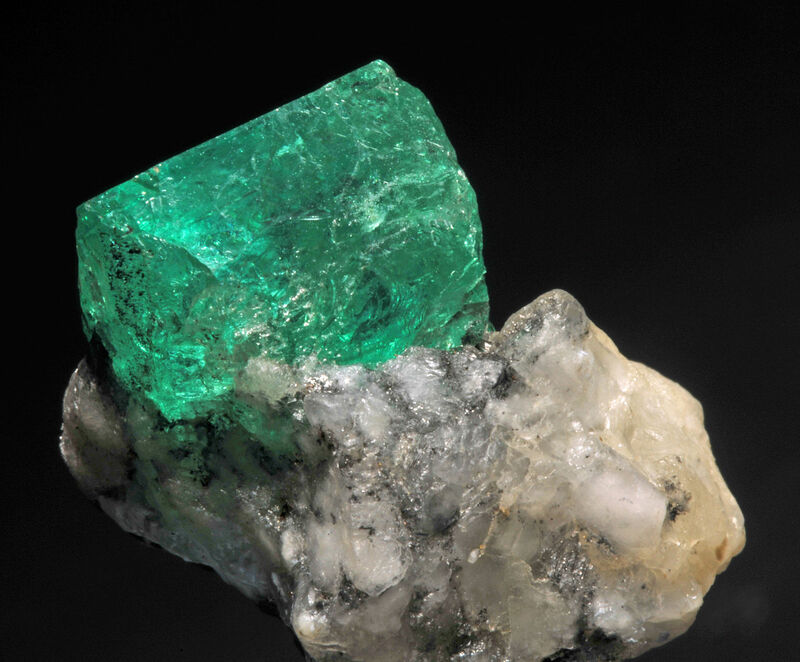 The most current Emerald mines are now located in Columbia, Brazil and Zambia. Emeralds are known to be very rare, often being more limited than diamonds. Like most gems, the deeper the color, the more valuable to stone is. The Emerald is known for bringing growth, renewal and a hopeful future. It is said that bringing this gem into your life will surround you with new energies, enlightenment and harmony. In fact, this gemstone is the embodiment of the heart chakra and promotes healthy relationships while inviting unconditional love and loyalty into one’s life. Need some guidance in your life? The Emerald is also known for holding powers of wisdom and intuition. On a spiritual level, the Emerald plays a huge role in one’s self esteem by not only promoting emotional well being but by also fostering a balance with your mental state of being. This stone is the perfect energetically cleansing and warming gem to bring into your life. Interested in purchasing an Emerald piece? Not only do we have a selection of Emerald jewelry in our showrooms, but we have also fostered a special relationship with a responsibly sourced mine in Colombia. From mine to you – there’s no better way to get your very own custom made Emerald piece. Show or tell us your inspiration and we’ll bring your design to life! 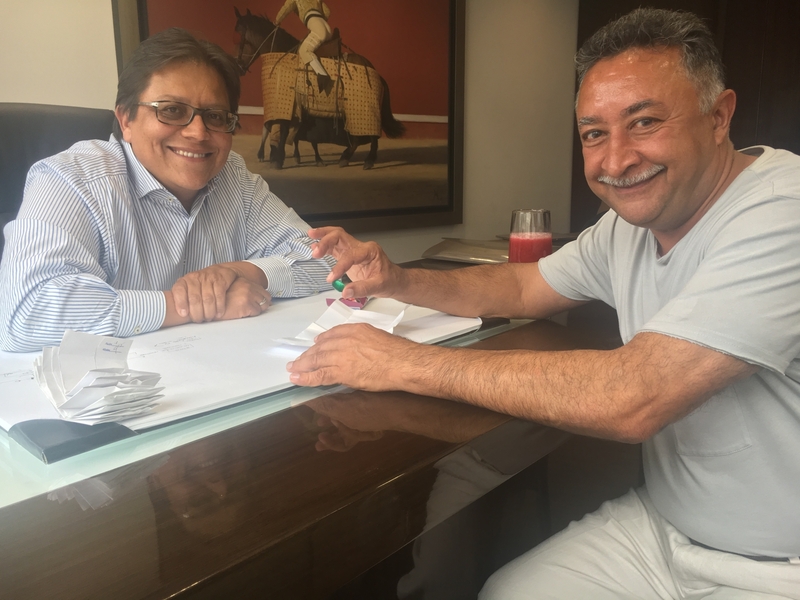 Blue Diamond Jeweler owner, Altaf Amlani, went to Colombia in search for beautiful Emerald stones!